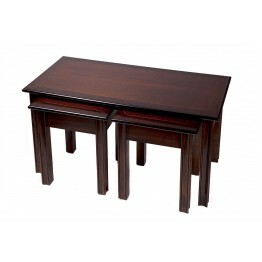 This is a Nest of Three Tables made by Charltons Furniture within the Bretagne collection. 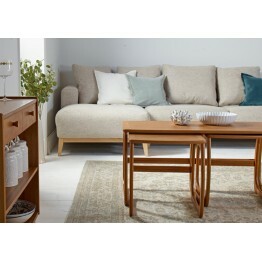 A han.. 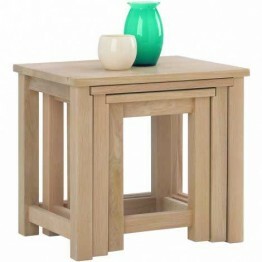 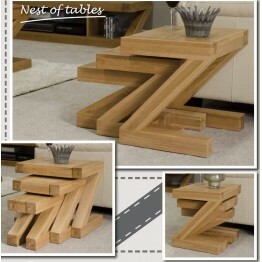 This is the Somerdale Nest of Tables which is made by Charltons Furniture - Model SO302A nest of..
A modern Nest of Tables in the Z Designer collection that is practical for the busy home and looks a.. 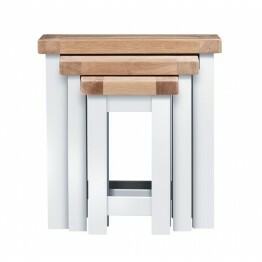 This nest of tables consists of three integrated tables, for compact storage. 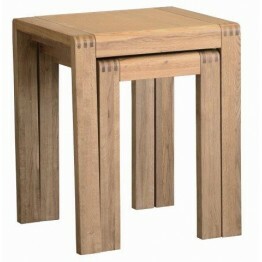 Turned column legs fea.. 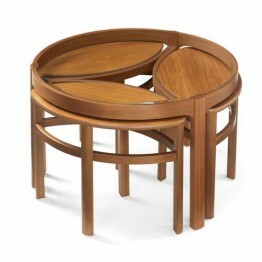 This oval nest of tables consists of three integrated tables, for compact storage. 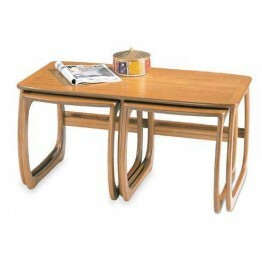 Turned column leg..
Nathan Furniture 5424 Burlington Coffee Table Nest of Tables.Two Square tables fit under a larger ..
5604 Nathan Classic Sunburst Trinity Nest of 3 Tables A large circular sunburst top coffee table wit..
5614 Nathan Classic Glass Top Trinity Nest of 3 Tables A large circular glass top top coffee table w..
Three tables featuring cross-banding detail and attractive bow-shaped leg design. 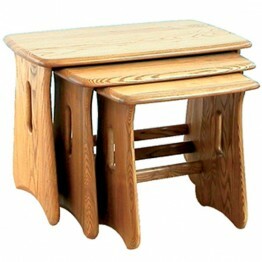 Dimensions are giv..
Nest of three tables that stack away neatly when not needed. 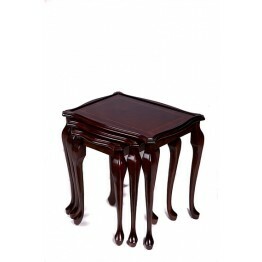 So handy for all around the home a..
A classic style reproduction polished top nest of three tables made in a variety of different wood s..
A classic style reproduction glass top nest of three tables made in a variety of different wood shad..
A classic style reproduction oval polished top nest of three tables made in a variety of different w.. 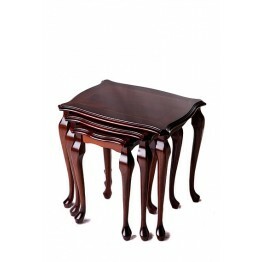 The Chippendale nest of tables is an oblong shape with straight thick legs, and the top of the three.. 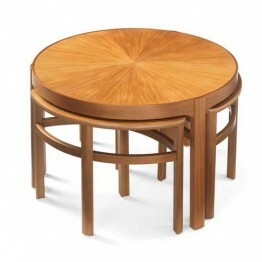 This nest is a Barrel top nest of tables which has shaped edges and stands on slender legs with a tu.. 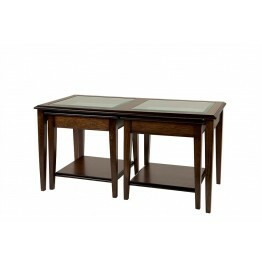 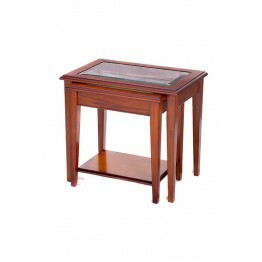 The Sheraton 2 tier glass top nest has attractively tapered legs and a shelf between the legs of the.. 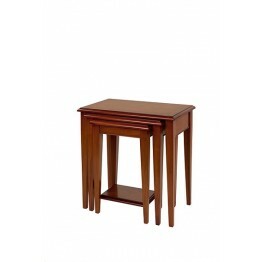 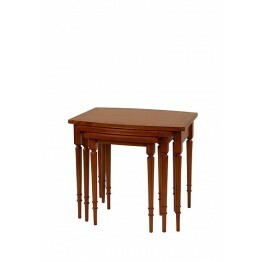 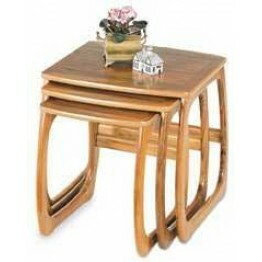 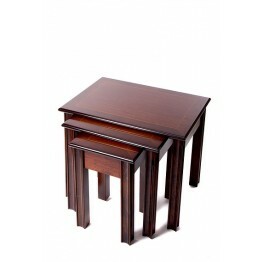 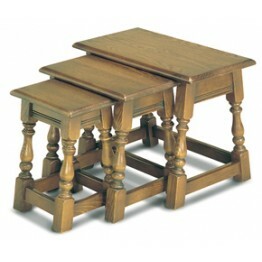 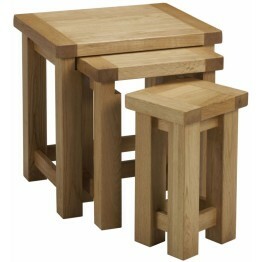 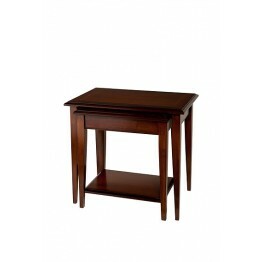 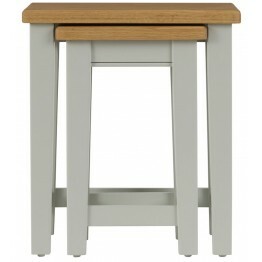 The Sheraton 3 tier wooden top nest of tables has tapered legs and a shelf between the legs of the s.. 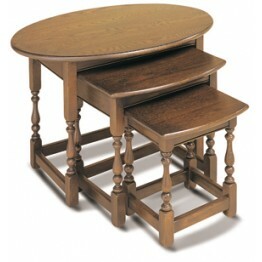 The Sheraton 2 tier wooden top nest has attractively tapered legs and a shelf between the legs of th..
A nest of 2 tables made by Corndell furniture and part of their Blenheim collection. 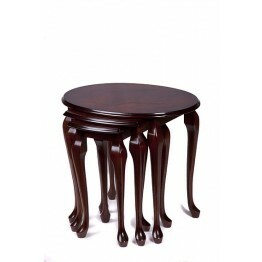 These are manuf.. 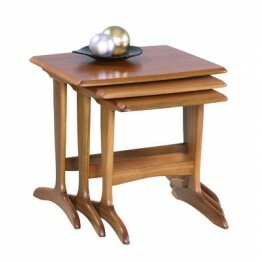 This is the Corndell Nimbus 1268 Nest of Tables Three tables that store inside each other to g.. 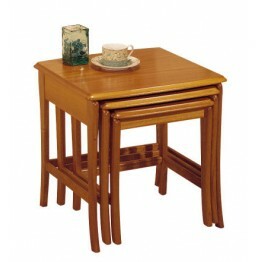 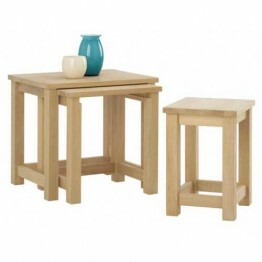 This is the Ercol 1159 Windsor Nest of Tables which as you can see is three tables, where the smalle..